We are delighted to have James Aspey a great Vegan activist staying with us at Back into Daylight Animal Sanctuary. 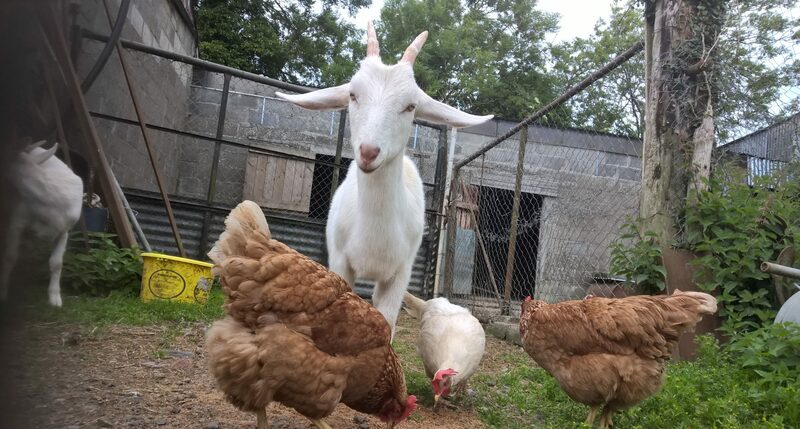 We always need donations o feed and keep healthy all the over 400 creatures at the Sanctuary.https://backintodaylight.com/ James Aspey will be talking at Dublin Vegfest this Saturday and Sunday so please come along to hear his wonderful talks. Previous postT shirts ,Sweatshirts and caps with our new design for the Sanctuary . These will be for sale at Dublin Vegfest on Saturday and Sunday at our stall. Please support the over 400 residents at the Sanctuary you can also make a donation at our stall or on our. website :https://backintodaylight.com/ Support Dublin Vegfest for all the hard work they all put in to get this great event together. Back into Daylight Animal Sanctuary wish everyone a great couple of days at the festival.